I have uploaded a video of my talk at CRM Saturday London back in January at Microsoft UK offices in London. 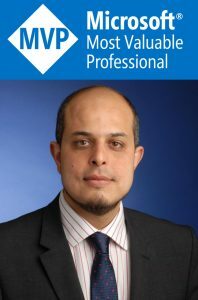 In this session I talked about considerations for implementing Microsoft Dynamics 365 Online versus on-premise and when it is more practical and suitable to choose one over the other. I hope you like the content! 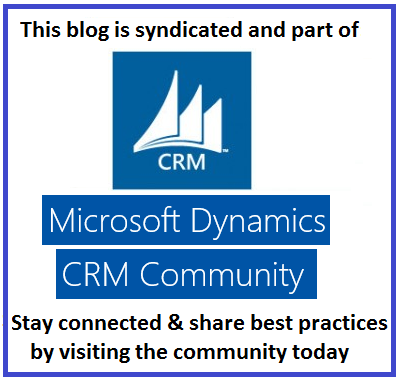 Preface: This article is a follow up after a number of #MSDyn365 (Dynamics CRM) conference sessions where I talked about this topic. The presentation slides from the session are at the bottom of this post and I will be publishing a white paper with more details soon. Please comment below if you would like a copy of the whitepaper. 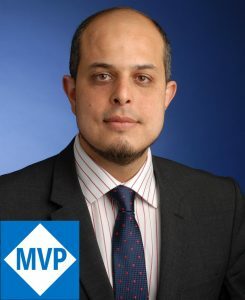 This post builds on experiences (plus pains) and lessons learnt during a number of number of large scale multi-thousand users Dynamics CRM Online implementations taking into account data protection, compliance, regulatory issues and strategic considerations. “The answer is the Cloud, what is your question?” I don’t know about you, but I have heard this sentence (or similar wording) quite a few times in recent years. Having a blanket view or a pre-decided position, in either directions you go, may mean that organisations do not investigate or consider all factors affecting this extremely significant business decision. For this reason, in this article I am not going to recommend one way or the other but I’m inviting all readers to consider and evaluate the variety of factors that impact their move to the Cloud, or not. Each and every reason mentioned above, could literally take a whole article or even more. Hence, I won’t cover these here in this post but I’ll try to talk about them in more detail in the (soon-to-be-published) white paper I’m currently writing about the subject. You can also listen to my recent talks in various Dynamics conferences where I talk about this subject extensively. A YouTube link will be published here soon <>. 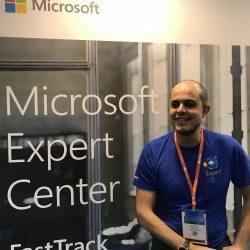 While I won’t go through the details in this article, I am however going to say that I have personally spent days, literally, in never ending meetings to discuss just the regulatory, compliance and data protection aspect of going to Cloud Dynamics CRM with one recent 10K+ CRM implementations. After lots of trips between Redmond, Seattle and London, lots of Skype conferences, etc., we have all reached the conclusion that this highly regulated organisation can safely go to the Cloud CRM option as long as they implement a number of very detailed safeguards. It was a relief to reach that conclusion but it was also a great learning for myself and most of us involved (including our Microsoft colleagues). Finally, and perhaps very importantly, please consider the fact that a lot of the new features and capabilities in Dynamics 365 CRM that are Online Only and Cloud Only. A full list (with the MSDN source) can be found in the attached slides (pdf) available to download below. The list includes some significantly innovative and transformational features such as Project Services, Field Services, Relationships insights, Portals, advanced analytics, etc. When I do this session, I always ask my audience for their opinions and make sure it is an interactive session. This is because the points I mentioned in the article are not a full list of all considerations and I’m sure there will be lots of different views for and against the content. Hence, you are strongly encouraged to share you objective and professional views based on your own learnings and experiences. I’ll leave you with a snippet from my last talk about this subject in Dublin and I’m looking forward to read everyone’s view in the comments below.